I’ve never seen a lone feather float down. feathers, fur, or skin—all gift-wrapping. 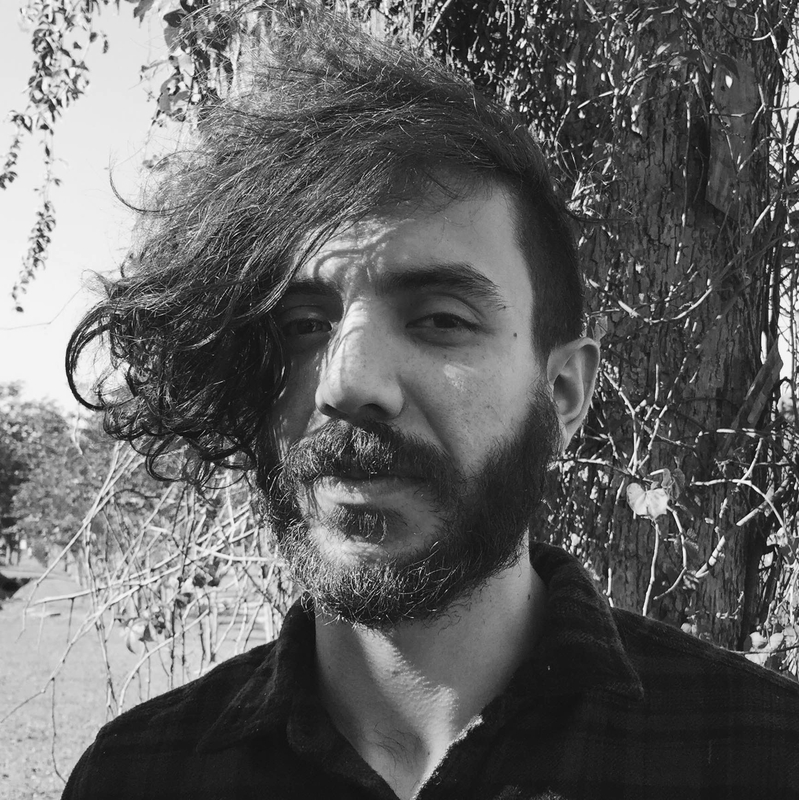 Kaveh Akbar founded and edits Divedapper, a home for interviews with the most vital voices in contemporary poetry. His poems are forthcoming in American Poetry Review, Narrative, Iowa Review, Poetry Northwest, and elsewhere. Kaveh is currently a Ph.D. candidate at Florida State University, where he teaches and serves as Book Reviews Editor for the Southeast Review. His chapbook, Portrait of the Alcoholic, is forthcoming in January 2017 with Sibling Rivalry Press.